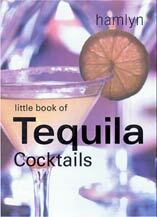 Books about tequila drinks, cocktails and margaritas. 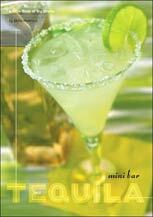 Publisher: Editorial Everest, S. A.
Dimensions: 8.75" x 11.0" x 0.45"
Of course there's a Margarita recipe--more than one, in fact--but don't stop there. Tequila can do so much more, and here are the cocktails to prove it. Pour yourself a Brooklyn Bomber, Forest Fruit, or Honey Water. Honor the home of this Mexican liquor by whipping up a Pancho Villa, an Azteca, or a Playa del Mar, a delicious mix of Tequila Gold; Grand Marnier; fresh lime, cranberry, and pineapple juices; brown sugar and sea salt; and fruity decorations. See how the Martini changes when it becomes a Tequini. A Tequila de Coco, which includes coconut syrup and maraschino cherries, makes an unusual and satisfying treat. Whether it's a Tequila Sunrise or a Blue Moon, you'll make it perfectly. 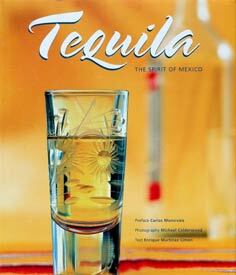 People everywhere are drinking tequila -- from the best-known brands to the rarer tequilas revered by connoisseurs. 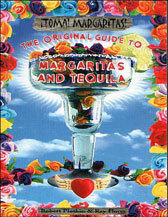 As the most popular tequila cocktail, the margarita has survived numerous nips and tucks to retain its fierce identity. 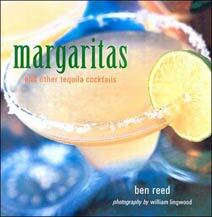 In Margaritas and Other Tequila Cocktails, Ben Reed reveals that all you need in order to create a delicious margarita is good-quality tequila, lime, and orange-flavored liqueur. Yet within the boundaries of these vital ingredients, you can make your margarita taste quite unique. 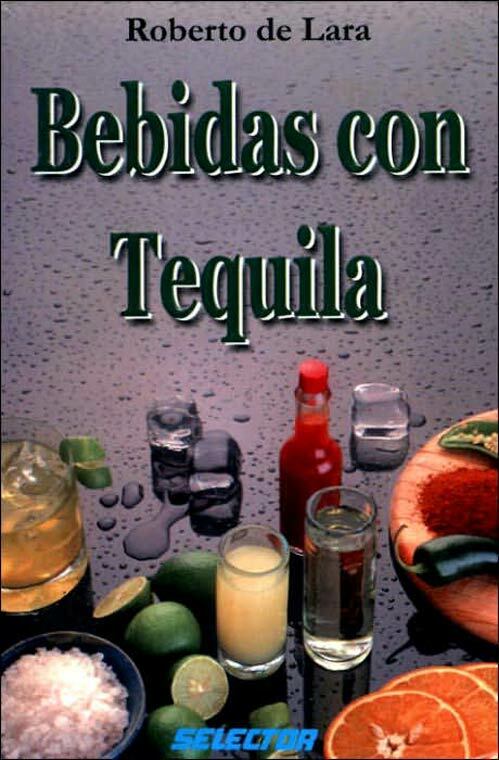 Try the recipes at the beginning of the book and discover how the type of tequila, the choice of sour, the brand of sweetener, and the ratio of all three, influence the final fantastic flavor. Once you've mastered the classics, Ben takes your tastebuds on a magical exploration of the Flavored Margaritas -- from a Mangorita to a Prickly Pear, there's a flavorsome margarita to suit all tastes. 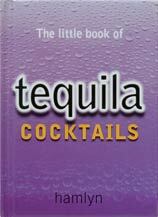 Or try the Substitutions -- well-known cocktails with a tequila-twist such as the Tequila Colada and Tequilini. 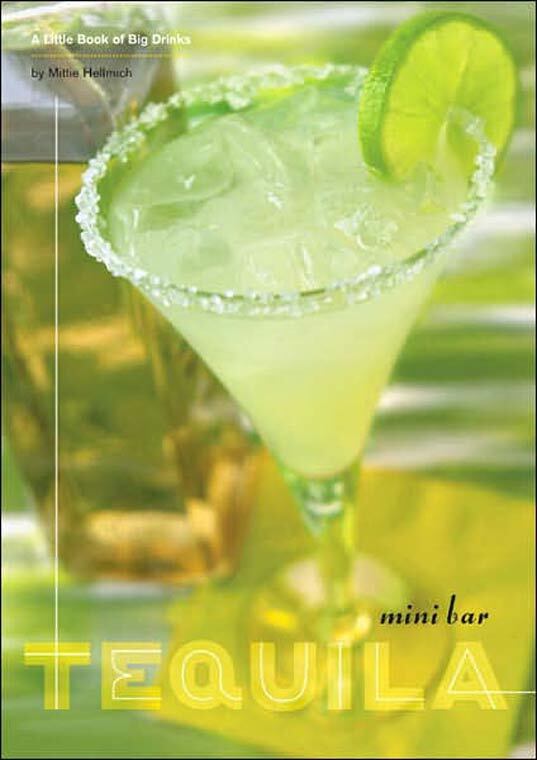 The perfect thing to get the party going, or for your own private enjoyment, the margarita captures the spirit of fiesta. Al Lucero is the owner of Maria's Restaurant in Santa Fe, New Mexico. As descendants of a Spanish conquistador who captained an army that occupied Santa Fe in the 17th century, Al's family has been cooking and eating New Mexican food for centuries. On the rocks or frozen, with lemon or lime, with salt or without, nothing conjures up the festive spirit of Mexico and the Southwest quite like amargarita-especially one made with the best tequila. Al Lucero, owner of Maria's Restaurant in Santa Fe, has served up his nationally acclaimed, authentic margaritas for nearly 20 years. 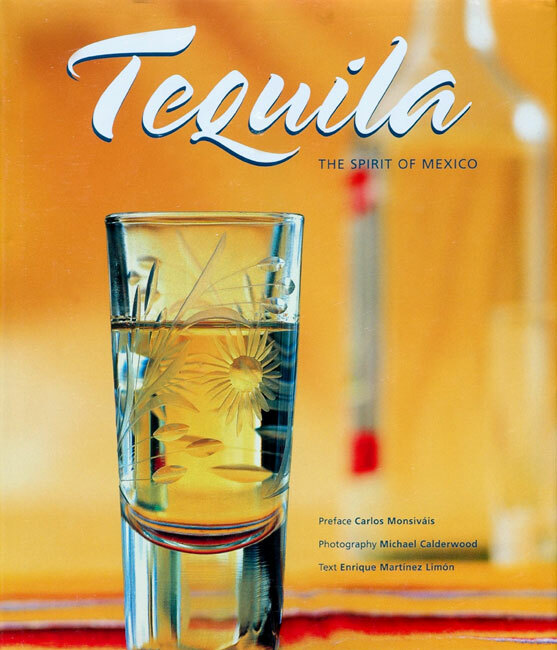 In this revised edition of The Great Margarita Book, Al offers more than 85 of his special formulas along with profiles of more than 75 premium tequilas, including discussions of the all-important blue agave and methods of tequila production, classification, and labeling. Also featuring recipes for spicy dishes from Maria's and other great tequila drinks, The Great Margarita Book is the quintessential guide to America's most festive cocktail. ¡Salud! Don't let the small size fool you each volume in the Mini Bar series is filled with more than 50 traditional and original recipes that pack a punch. Tequila tipplers will love the agave-alicious Papaya Margarita and Tequila Sunrise. Each title in this series describes the history and distinct characteristics of its particular alcohol. Small enough to carry on a tropical vacation or stash next to the blender, these little cocktail books are a must-have for the weekend bartender. Mittie Hellmich is a veteran mixologist and author of The Ultimate Bar Book, Sangria, and Paradise on Ice. She lives near Portland, Oregon. Frankie Frankeny is a San Francisco-based photographer whose work includes The Art of the Bar. Publisher: Selector, S.A. de C.V. The Classic Margarita--perhaps named after Margarita Sames, or maybe Margarete, a descendent of Ponce de Leon, but do we really care?--is a delectable blend of tequila, simple syrup, Cointreau, and lime and lemon juices. 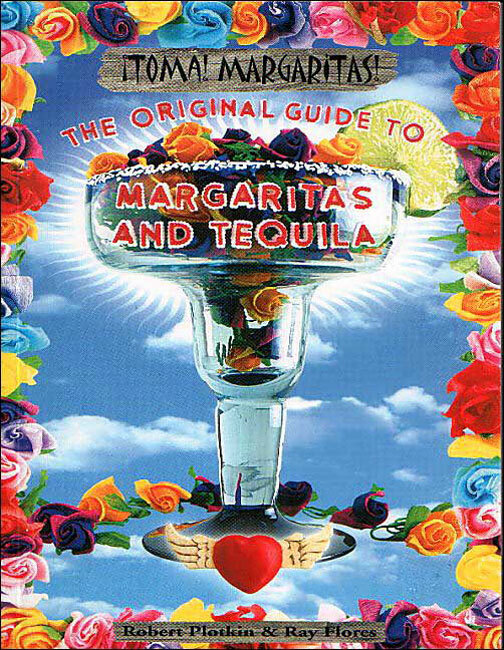 But as cocktail designer extraordinaire Kim Haasarud proves in this fantastic little guide, the Classic is just the starting point for margarita bliss. 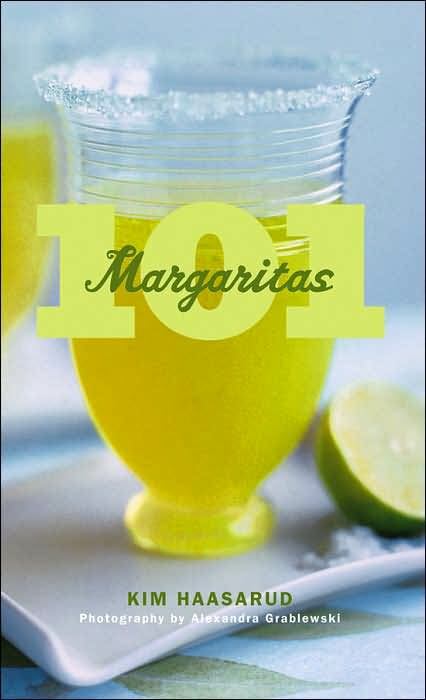 Open the book, and you'll discover 101 heavenly margarita recipes--one for every season, every mood, and every occasion. Kim Haasarud bartended her way through college and in 2002 founded Liquid Architecture, a firm that creates signature drinks and bar concepts. Her clients have included Fox Searchlight, Warner Brothers, HBO, Comedy Central, Maxim, the Tribeca Film Festival, Absolut Vodka, Jameson Irish Whiskey, and the Cheesecake Factory. She also writes the "West Coast Cocktails" column for Slammed magazine, a restaurant trade journal. Her Web site is liquid-architecture.com. Alexandra Grablewski is a well-known food and beverage photographer whose work has appeared in Gourmet, Martha Stewart Living, Real Simple, Better Homes and Gardens, and Wine Spectator as well as in many books. 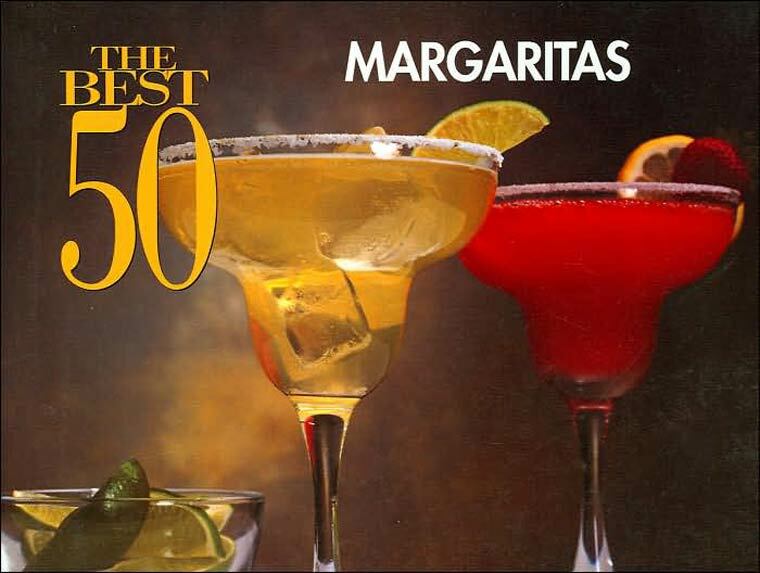 Margaritas are among today's most fashionable cocktails, thanks to the increasing popularity of tequila. 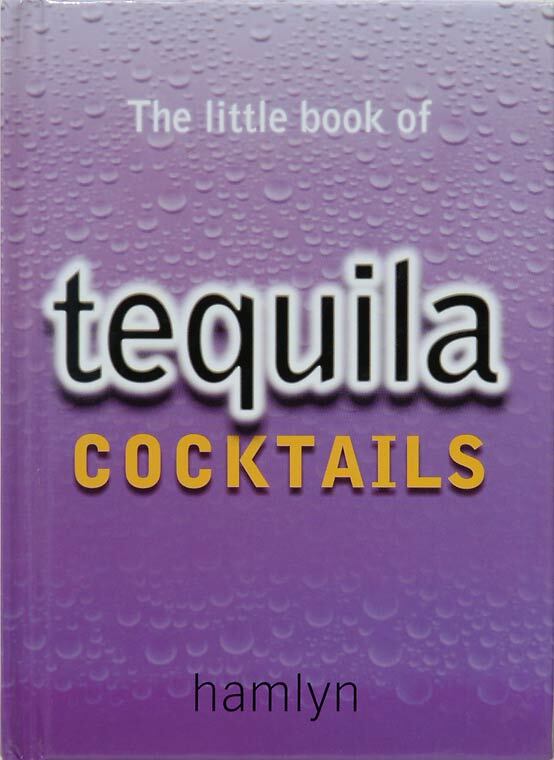 Use this book to learn the basics of a great-tasting margarita, blended or on the rocks, and how to choose a good tequila to make it with. 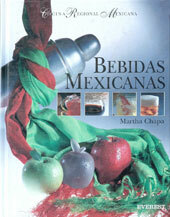 Then go beyond the traditional Mexican margarita to add flavored liqueurs, fruit and other mixers.